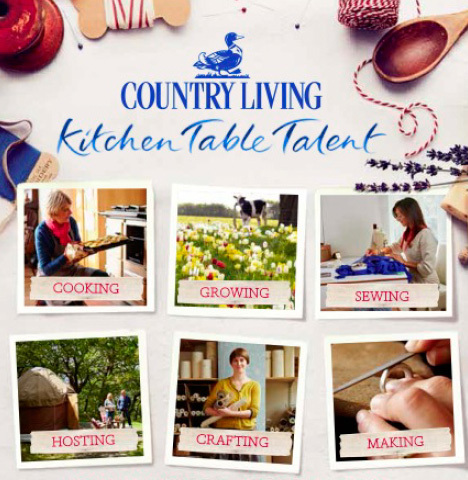 Country Living Magazine is the UK’s largest Homes interest title with more than 180,844 readers. As well as offering readers inspiration and practical advice on homes and decorating, gardening, seasonal food and recipes and crafts, nature, health and more, Country Living also provides a wealth of business resources for people wanting to set up their own business. 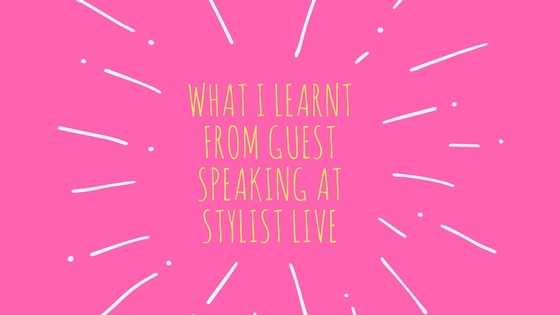 Guest speaking at Country Living events (Spring Fair & a national series of Build-A-Business Days). 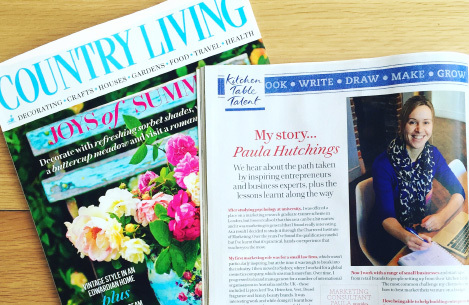 Feature writing and expert contribution to volumes 1 and 2 of Country Living’s ‘Turn your hobby into a business’ bookazines.